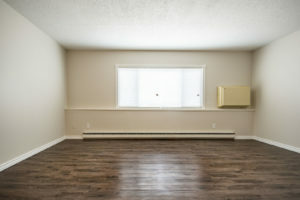 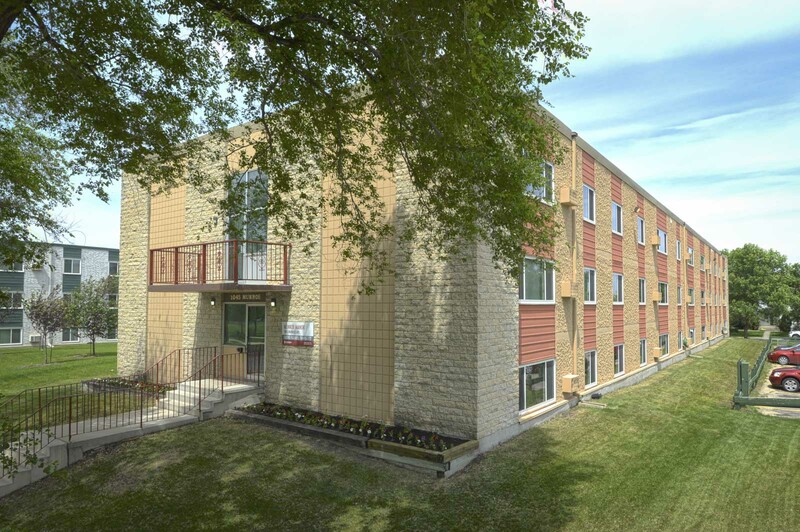 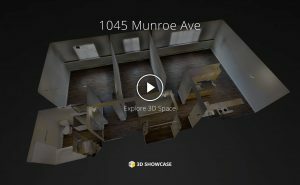 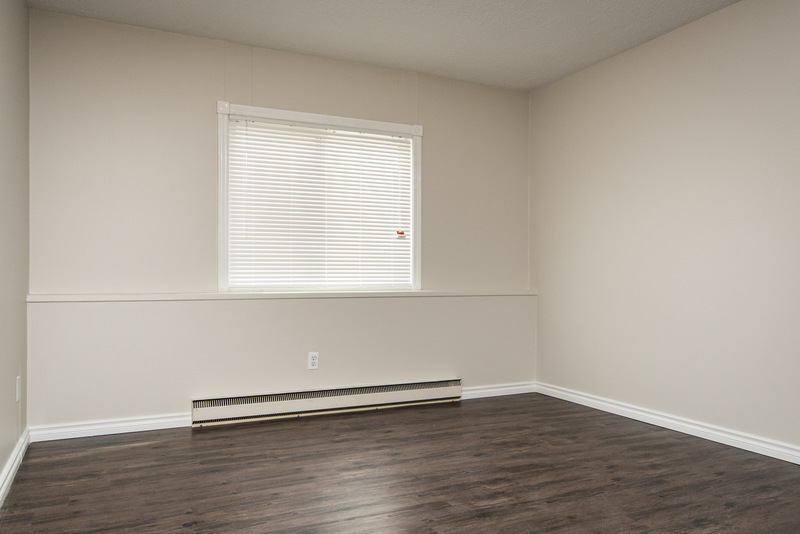 Located in North East Winnipeg, Munroe Manor is close to many fantastic amenities. Parks, restaurants, shopping, and schools are just minutes away. 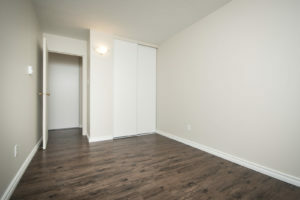 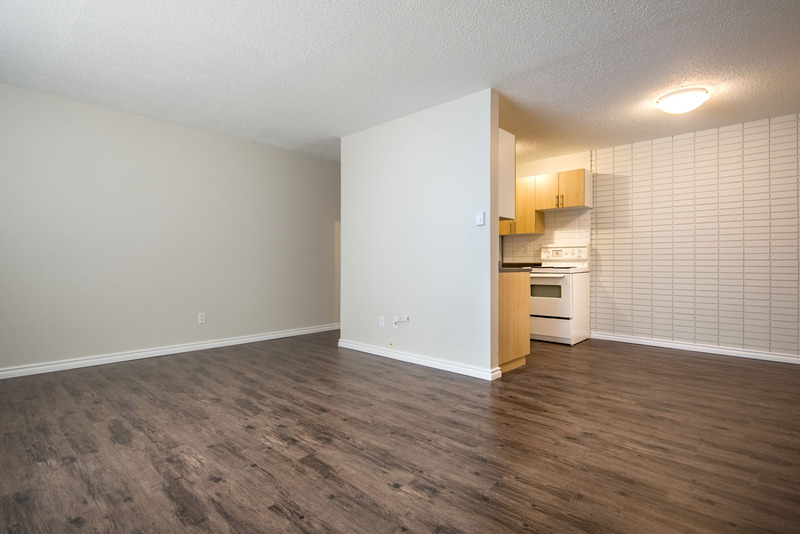 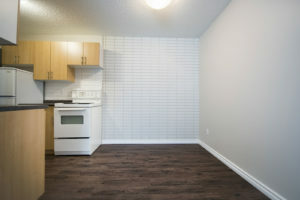 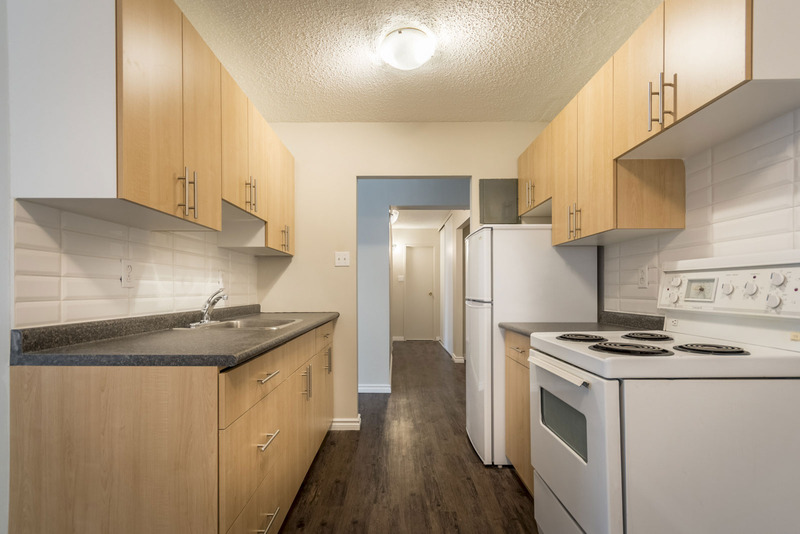 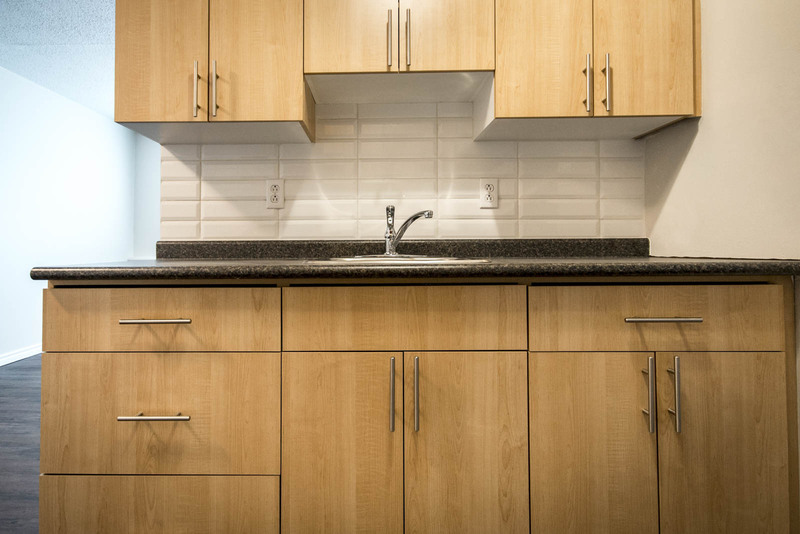 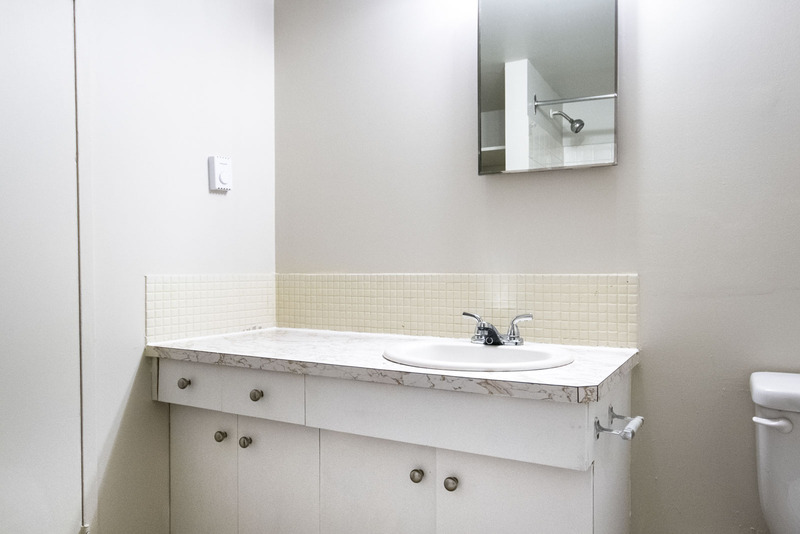 If you’re looking for transit, convenience is literally at your door step with a stop right outside of the building, connecting you to all major routes, Kildonan Place and Downtown. 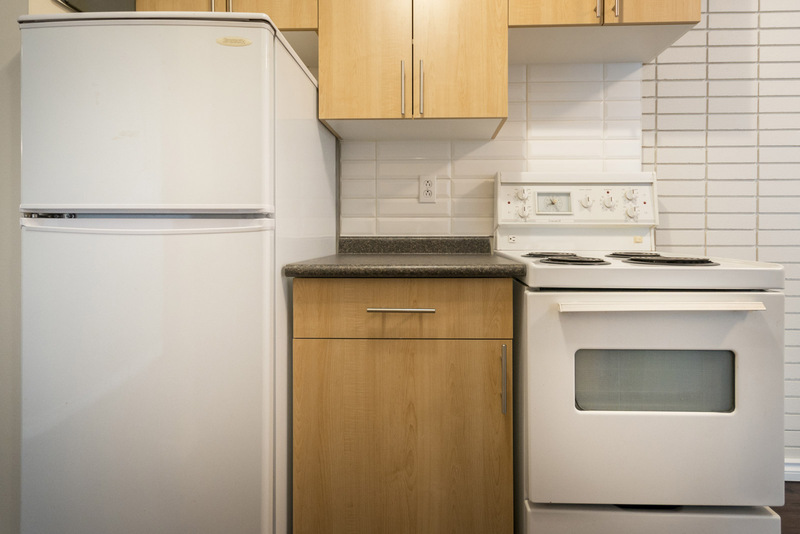 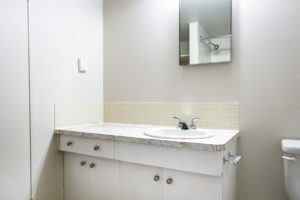 Munroe Manor features coin operated laundry, professional on-site caretakers, and a secure entrance. 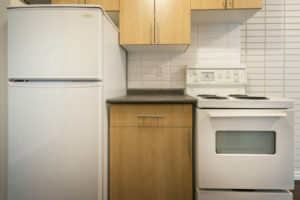 Also included is a storage unit and free parking stall.